Infinix Quiet 2 is a budget in-ear headset that promises Active Noise Cancellation on a budget. But does it work? We review. 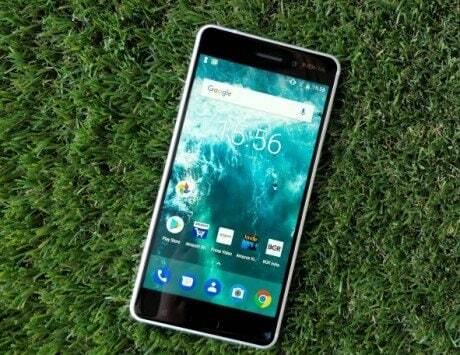 The Infinix Quiet 2 is a strong contender for replacing earphones that come bundled with smartphones. The Quiet 2's ANC does not really deliver on all fronts but it is a nifty addition. The Quiet 2's USP is its price, which strongly justifies its sound quality. 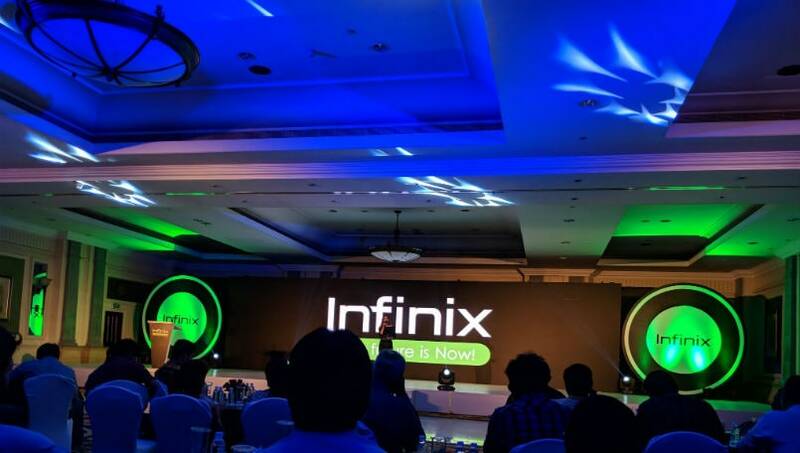 Infinix, the brand owned by China’s Transsion Holdings, is a relatively new player in the Indian market. You would be forgiven for not knowing the brand but your next smartphone or headphones might come from this new player. The emphasis, here, is on the word ‘headphones’. 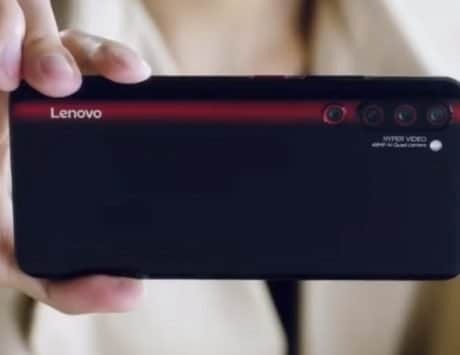 Chinese smartphone makers have taken the Indian market by storm. First they disrupted the smartphone industry and then found an additional revenue stream by selling accessories. The idea began by not bundling headphones with their smartphones and selling their own branded earphones (or headphones) at discounted prices during the sale. It is an idea that has worked wonders for some brands, giving additional revenue reflected in the bottom line. 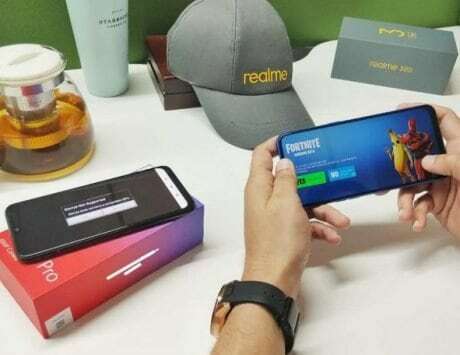 At the launch of Infinix Hot S3, the company executives told me that the earphones and other headphone models have received great traction among online customers in the country. 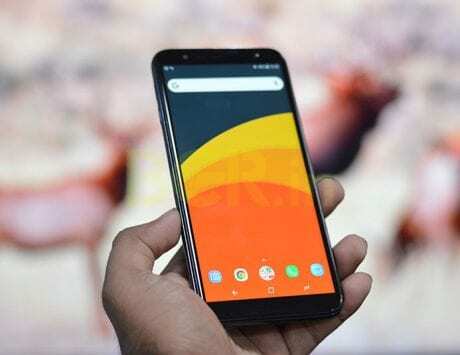 Companies like Infinix want to leverage their smartphone technologies to tap into a market where more mainstream technologies are not easily available. Audio device makers have been chasing two technologies for the past few years – Bluetooth and Active Noise Cancellation (ANC). 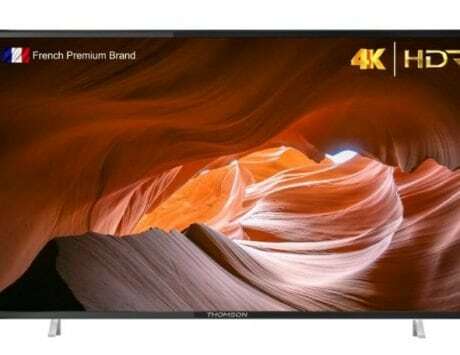 While the leading players in the industry have managed to achieve a level of perfection in the premium segment, the same cannot be said about the audio peripherals sold in the mid-range and entry-level price segments. This is the very space where the smartphone makers can come in and bridge the gap. Infinix, like other smartphone makers, is trying to offer features found on premium headphones and yet not charge a premium. As part of that effort, the company has introduced two devices – Quiet 2, an in-ear set with ANC and Quiet X, an over-ear headphone with Bluetooth and ANC. We are reviewing the Infinix Quiet 2, which is priced at Rs 1,999. The question is how good the ANC is for that price. Read on to find out. The Infinix Quiet 2 is designed like any other regular pair of in-ear headphones and there is no way to tell it apart from other products at a glance. However, if you observe closely then you will notice the earphones are slightly longer than usual, and have a device attached to the cable. This piece is commonly referred to as ANC box, a device that houses the circuitry supporting equipment for the active noise cancellation feature, and a toggle switch to enable or disable it. The Infinix Quiet 2 comes with an in-line microphone, which also includes volume up and volume down button and another button to accept phone calls or pause music playback. It is pretty much a standard design with a black cable and the earbud itself gets a metal enclosure. 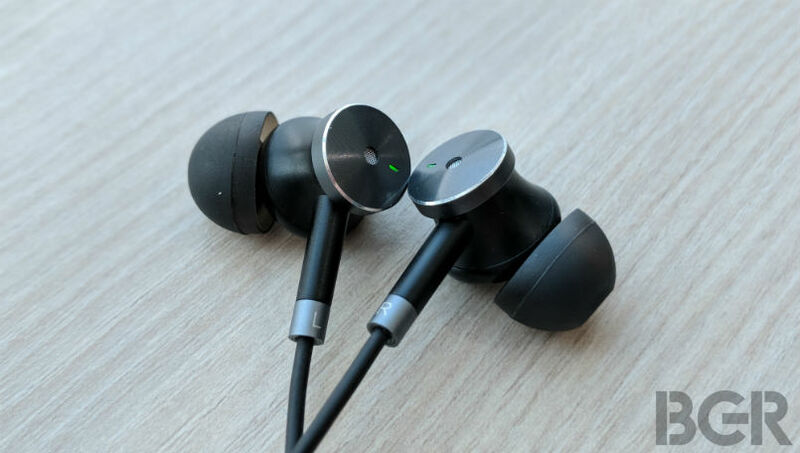 One of the notable addition to the earbud is a green light indicator that lights up when you enable the active noise cancellation via the ANC box. 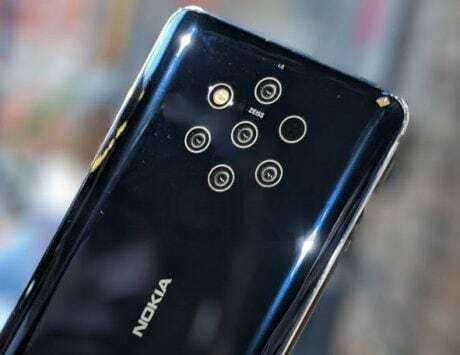 While the design is practical and works quite well, I would have liked to see braided cables here (which is difficult because of that ANC) but it’s a challenge that should have been solved. Another design compromise is the fact that these cables are not tangle-free and can be a problem if you don’t secure them. 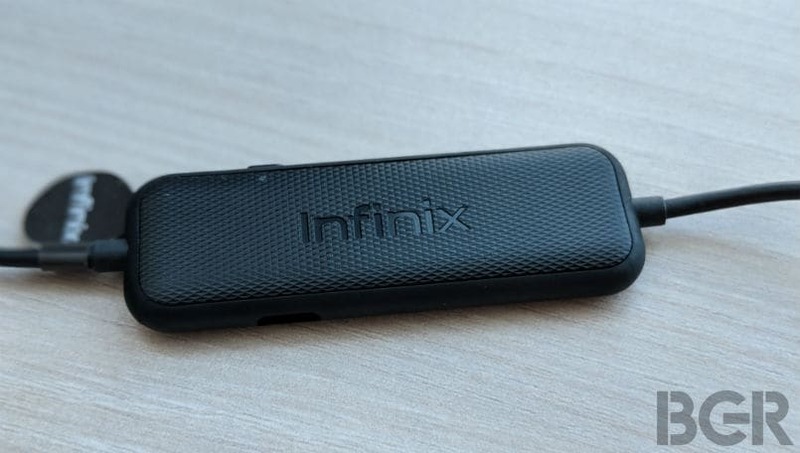 Infinix actually bundles a nice compact carrying case, which is a must-have in your backpack. 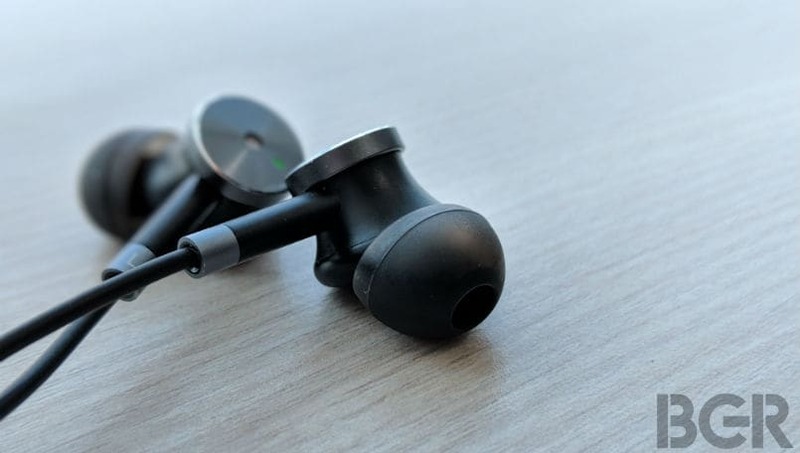 The Quiet 2 comes with a standard eartips and fins attached to the earbud out of the box. However, I didn’t find them to be really comfortable. Even after replacing the ear tip with other tips that come with the earphone, I found that the comfort was not that good. For example, if I went cycling around the park then I spent more time ensuring that the earbuds stayed in my ear than cycling. The Samsung Level In Ear ANC, which is a bit more expensive than the Infinix Quiet 2, offers superior comfort in comparison. Honestly, the Infinix Quiet 2 sounds just like any other pair of earphones when you don’t consider the ANC part. It actually has a soundstage that is fuller than the earphones that come bundled with your smartphone. Due to its standard drivers, it does not drive a lot of bass but its plays really well with music in the mid-range frequency or tracks filled with vocals. The overall balance is lacking here but playing something like Fools Errand which has a varied range of vocals, makes the earphone come to life. If you are someone like me who drools over the new Justin Timberlake single Say Something for Chris Stapleton’s musings with the guitar then you won’t regret buying the Infinix Quiet 2. Since earphones are compact and have little space to pack a quality driver, you will have to make do with compromises in areas like dynamic range and drive offered by certain genres of music. Listening to alternative music like Beck’s Wow will leave you impressed in some parts but there are areas where the music alternates beyond normal and the earphone just fails to get the range right. More contemporary music like Queen’s Bohemian Rhapsody again makes the flaw of the earphone more evident and often makes you wish the music had some more drive to it. Most of the issues I am raising here have been identified by listening to same set of music over long period of time. If you are a casual listener then you won’t really notice many of these issues and even if you do, then you won’t complain since these earphones don’t cost a lot of money. That brings us to the part that Quiet 2 gets its name for – ANC. 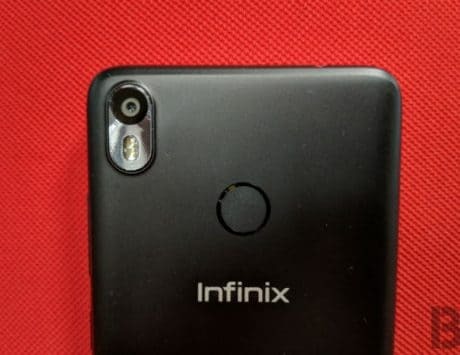 How good is the ANC on the Infinix Quiet 2? ANC (or Active Noise Control/Cancellation) is a feature where the ambient sound belonging to a static frequency can be cancelled out using extra high-fidelity microphones. It is generally achieved by introducing a second sound designed specifically to cancel the first. Active Noise Cancellation is best suited for low frequencies and the best use case for a ANC-based headphone is on a flight, where you can completely block out the noise of airplane engine. The ANC-based headphone will come as a boon especially on a transatlantic flight and the best known offerings come from Bose, Sony and Bowers & Wilkins. On the Infinix Quiet 2, the ANC doesn’t seem to be cancelling the unwanted sound, it rather felt like boosting the sound by a bit. The moment you pressed that toggle to activate ANC, the digital signal processors kick in and amplify the existing sound and blocking your ear canal a bit to reduce ambient sound. I didn’t have a chance to test it on a flight but I did test it in our newsroom, which is usually loud with people hustling around with news. I could perfectly hear my office colleagues speak when the volume was set to around 30. At around 60, the noise did cancel out but it also felt very much artificial. Even in suburban train which is relatively loud, the Quiet 2 barely managed to offer decent noise isolation at normal volume. My favorite headphone with ANC is the Bose QC35 (though many feel that the Sony MDR-1000MX II is better) where the noise or ambient sound just gets out of the way the moment you wear it. Here the experience is not quite like that. After a few weeks of testing, I stopped using ANC altogether and used the traditional method of high volume to hear less of what was happening around me. Let me make this clear: the Infinix Quiet 2 needs to be judged for what it is and ANC came across as a gimmick. It cancels the noise but the effect seemed unpleasant to my ears. Infinix claims that the ANC feature can work for eight hours after charging it for 2.5 hours and I think it did last around that time but it is definitely not what noise cancellation is meant to feel like. 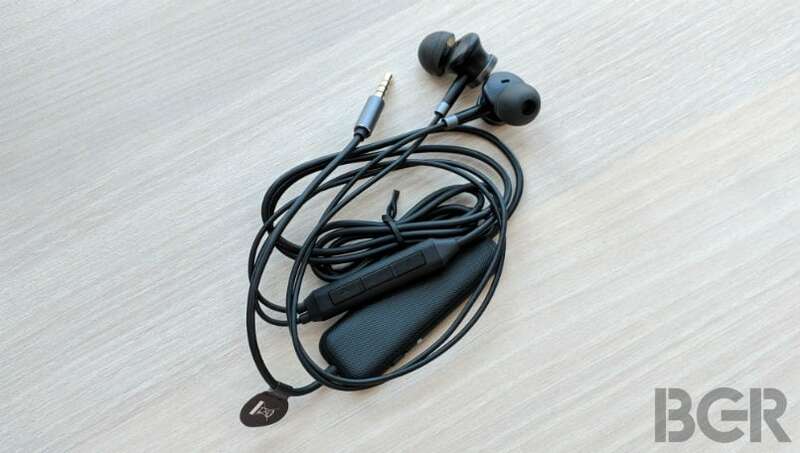 However, the Quiet 2 is a solid pair of in-ear headphones and works extremely well with any kind of Android smartphone. It offers great audio for the price with nice clarity in the mid-range. It is not a champion of bass but it makes up for it with better overall aesthetics and a sound profile catering to Indian audiences. 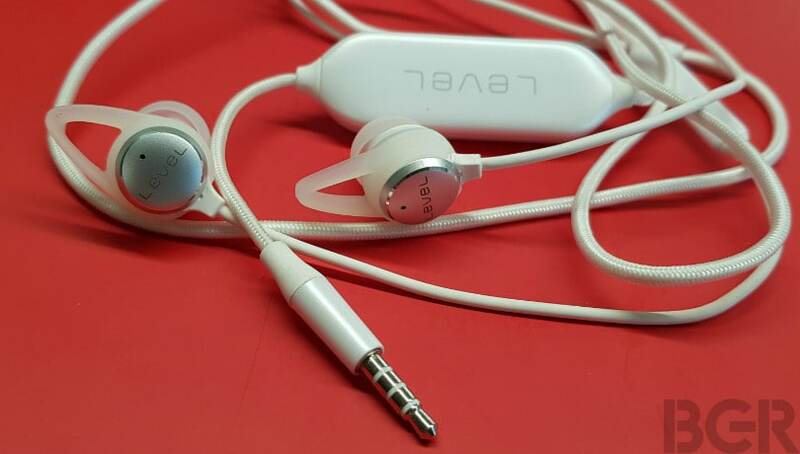 At Rs 1,999 on Flipkart, the Quiet 2 is an affordable option, and I would pick it for the basic earphone performance if not for the ANC term added as part of marketing material.